C249 Veterans Memorial Highway, Sharpsburg, KY 40374 | Chuck Marshall Auction & Real Estate Co., INC. 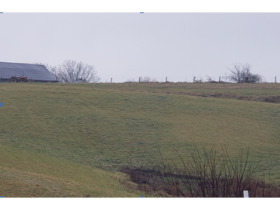 Acreage located right on Ky 11. Rolling ground with access high visibility from road. Very nice investment property!! !